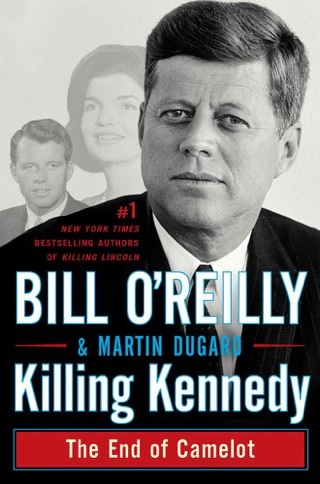 Millions of readers have thrilled to bestselling authors Bill O'Reilly and historian Martin Dugard's Killing Kennedy and Killing Lincoln, page-turning works of nonfiction that have changed the way we read history. 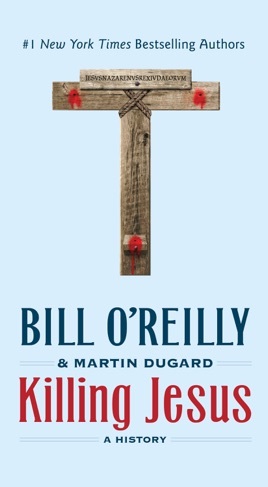 Now the iconic anchor of The O'Reilly Factor details the events leading up to the murder of the most influential man in history: Jesus of Nazareth. Nearly two thousand years after this beloved and controversial young revolutionary was brutally killed by Roman soldiers, more than 2.2 billion human beings attempt to follow his teachings and believe he is God. 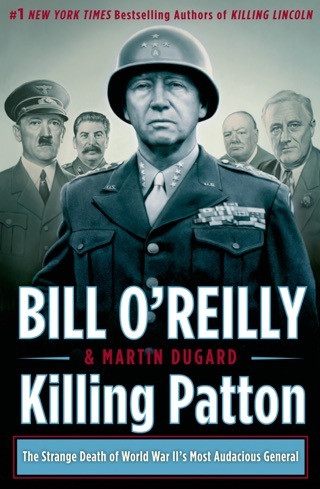 Killing Jesus will take readers inside Jesus's life, recounting the seismic political and historical events that made his death inevitable - and changed the world forever. 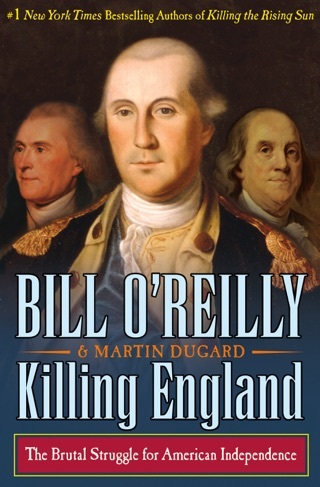 This is not a religious book, but a history book about a religious and historical figure. 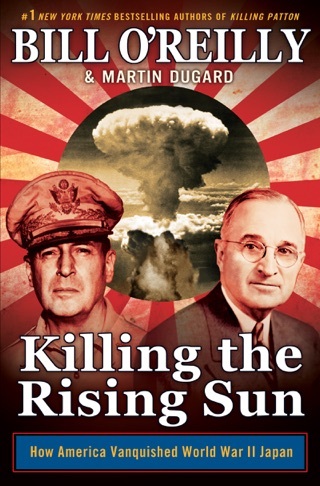 This is the back story of the most significant event ever to have occurred. Whether you are a Christian or not, the events surrounding the life and death Jesus altered the history of our world more than any single person. 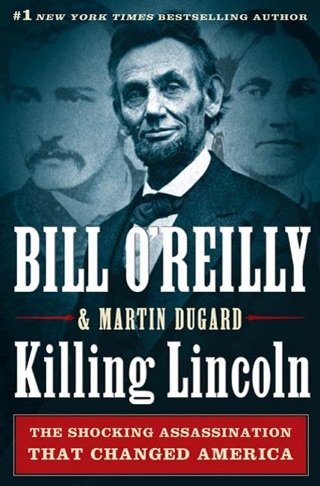 O'Reilly delivers, as he did with Killing Lincoln and Killing Kennedy a straightforward accounting of the events leading up the the brutal murder a innocent man. How you view the religious aspects of the story is between you and God, not you and Bill. This book was absolutely great. I am a Christian but I learned a lot about Roman times, the various rulers, kings etc. It only took me four days to finish it. I read up to chapter seven thinking that everything so far in the book was what I've already read in the Bible! So I went to the end and read, and sure enough, the entire book is what's already in the Bible!!! 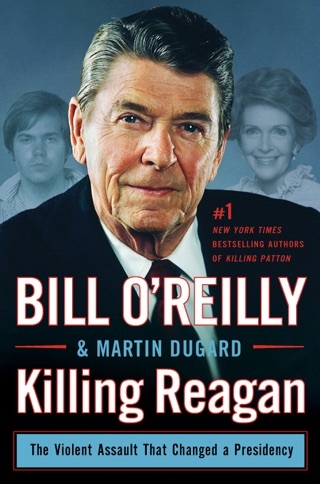 Don't waste your money on this book! It is just a copy of the Bible! Just get you a good ole fashioned Bible and read/study it if you want to know about Jesus! I thought this book was going to tell about something that I didn't already know! Pshttt!